Pakistani Prime Minister Imran Khan's office caught fire on Monday on the sixth floor; people have been evacuated following the incident, a source told Sputnik. The statements come shortly after Pakistan concluded the investigation of the Pulwama terror attack on 14 February that killed 40 Indian soldiers and reiterated that it hadn’t found any evidence of terror camps at the locations mentioned by India. 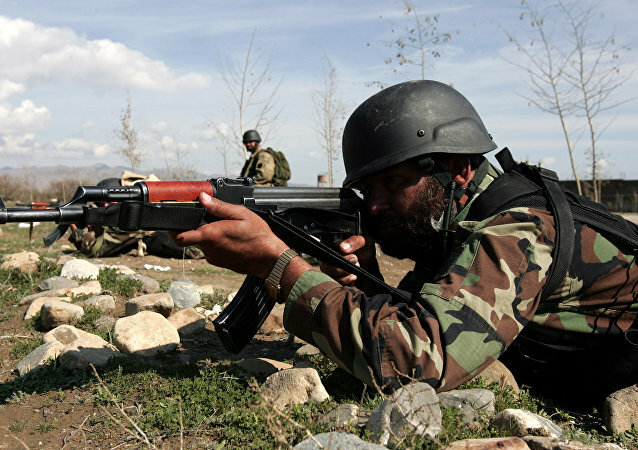 MOSCOW (Sputnik) - The Afghan Ambassador will return to Islamabad after Pakistani Premier Minister Imran Khan renounced his suggestion that Afghanistan establish an interim government, Afghan Foreign Ministry Spokesman Sibghatullah Ahmadi said on Thursday. Pakistani Prime Minister Imran Khan, while speaking to journalists on Monday, said that an interim government must be installed in Afghanistan to facilitate the Afghan peace process in view of the ensuing national elections in the war-torn country. 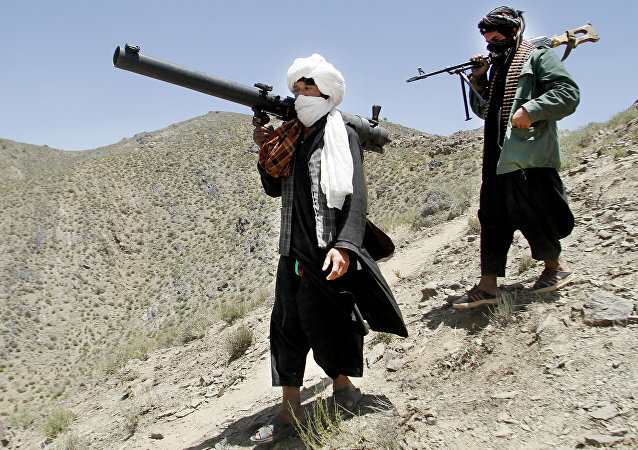 The Afghan government has taken serious objection to this. 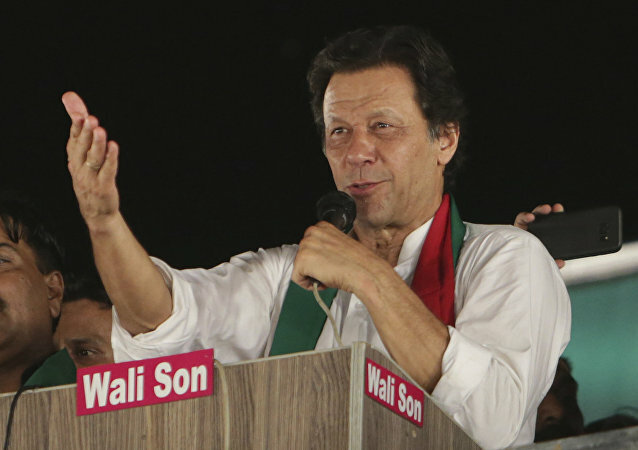 Prime Minister of Pakistan Imran Khan is of the opinion that the possibility of war with India is not yet over, as Indian Prime Minister Narendra Modi would continue the anti-Pakistan rhetoric in order to cash in on the public sentiments regarding the situation at the border until the Indian elections are over. Narendra Modi’s BJP has made terrorism one of its election planks as the party gears up to seek its second five-year term in office. Indian voters are going to elect new members to the lower house of Parliament in seven-phased polling starting 11 April, and results will be declared on 23 May. 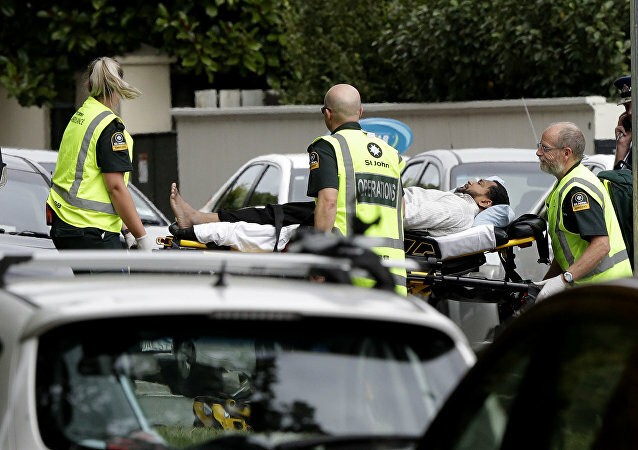 The deadly massacre in two mosques rocked New Zealand's eastern city of Christchurch on Friday, leaving 50 killed and dozens injured. It’s seven months since cricketing legend and anti-corruption campaigner Imran Khan was sworn in as the new Prime Minister of Pakistan. Given the difficulties he faces it’s been a promising start. 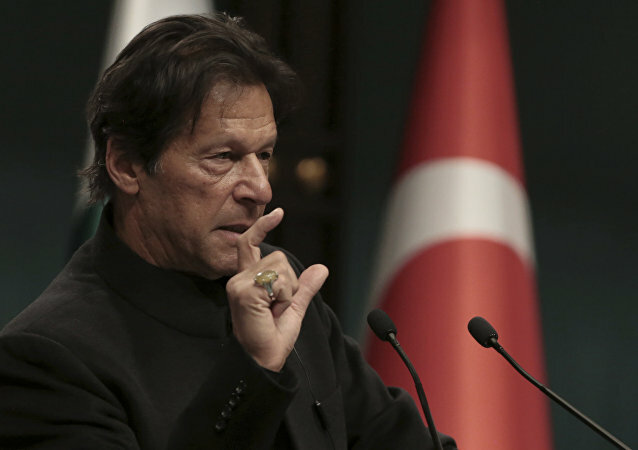 While Pakistani PM Imran Khan has won accolades for facilitating de-escalation of tension with India by unconditionally freeing the captured Indian fighter pilot and by acting against terror outfits, the Indian foreign minister has questioned Khan’s propriety by asking if he would be willing to hand over the terror mastermind Masood Azhar to India. Following the move, the PM appealed for austerity, reminding lawmakers of the financial crisis the country is facing, with very high levels of external debt and low FOREX reserves. The statement comes weeks after India accused Pakistan of harbouring terrorists and having a “direct hand” in the deadly suicide bomb attack on the Indian paramilitary police force in Kashmir in mid-February. Islamabad, for its part, has vehemently denied the allegations and arrested over 40 terrorists earlier this week.